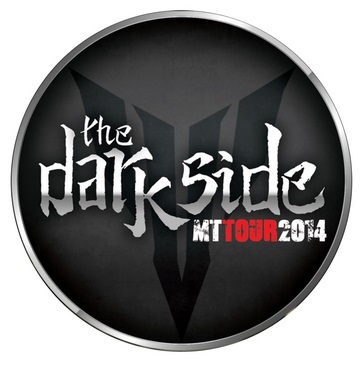 Yamaha is taking to the road this summer, visiting five sites around the UK on their MT Tour. They’re giving you the chance to try out their latest MT range including the MT-09, MT-07 and MT-125 as well as the chance to win an MT-07 . Explore the potential of the new CP3 engine of the MT-09 on the free Extreme Wheelie machine. Experts will show you how to control a wheelie in a safe and controlled manner, so you can enjoy the thrill of lifting this 850cc machine onto its back wheel. MT Owners have a special parking area and a chance to win Prizes in our MT Competitions. Enter your bike in one of the different MT competition classes and win MT prizes. Classes include: Highest Mileage / Most Street Cred / Best Customisation / Concours Condition. PLUS WIN A NEW MT-07. Simply ask for a MiYamaha quotation from Black Horse Motorcycle Finance at the MT event and you will be entered into a prize draw to win a new MT-07.